Dundee teenager Zoe Heggie captivated the crowds at Glamis Prom. Questions have arisen over the future of a major Tayside music event after its producers announced they would no longer be involved after this year. As Glamis Prom launches a search for a local hopeful to join the star-studded lineup on August 25, Gayle Ritchie meets the teenager picked to feature in last year’s show. Tealing Dog Training Class in Angus is a finalist in the prestigious “Pawscars” awards. Gayle and her Labrador Toby take part in a session. 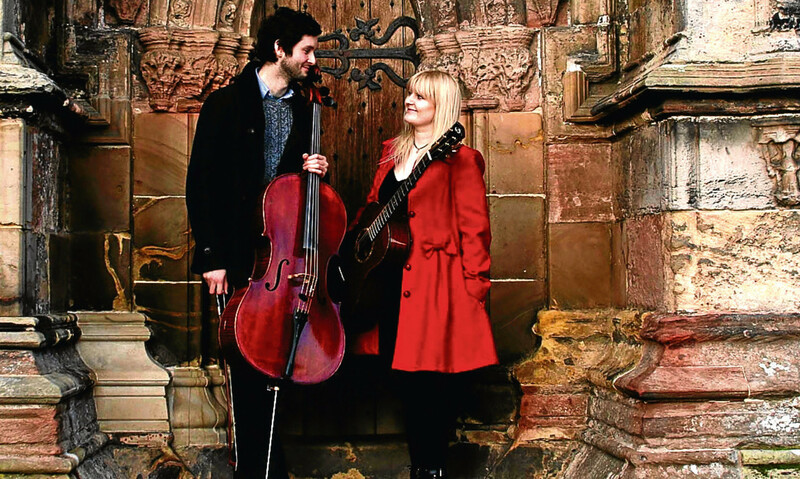 With influences from bluegrass to post-rock, The Jellyman’s Daughter is an Edinburgh­-based duo featuring guitarist Emily Kelly and cellist Graham Coe. 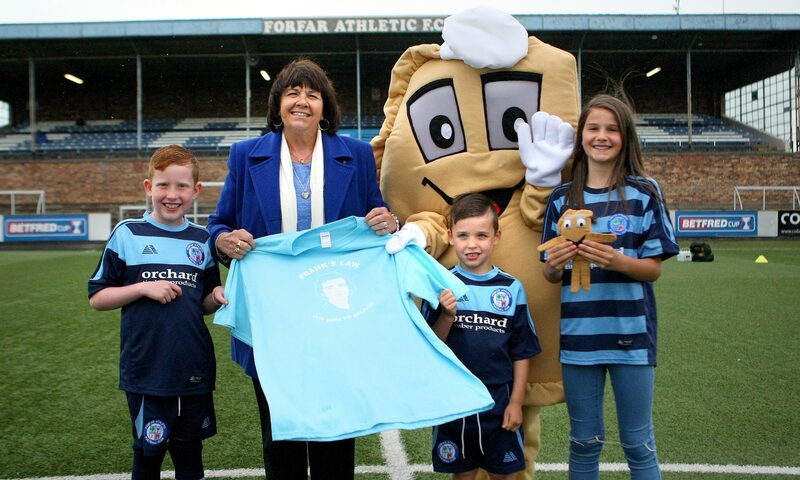 Forfar Athletic football mascot Baxter the Bridie has become the latest celebrity to back the campaign for Frank’s Law. 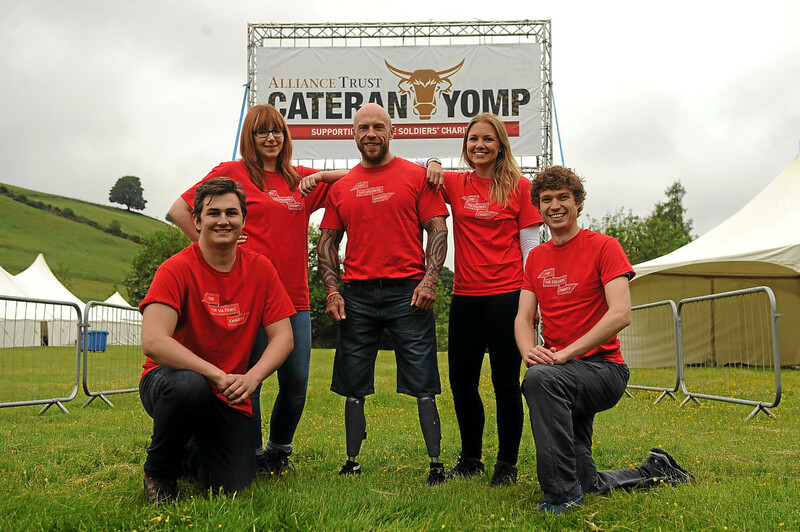 More than 1,000 people are setting off on what could be one of the biggest challenges of their lives – the Alliance Trust Cateran Yomp. 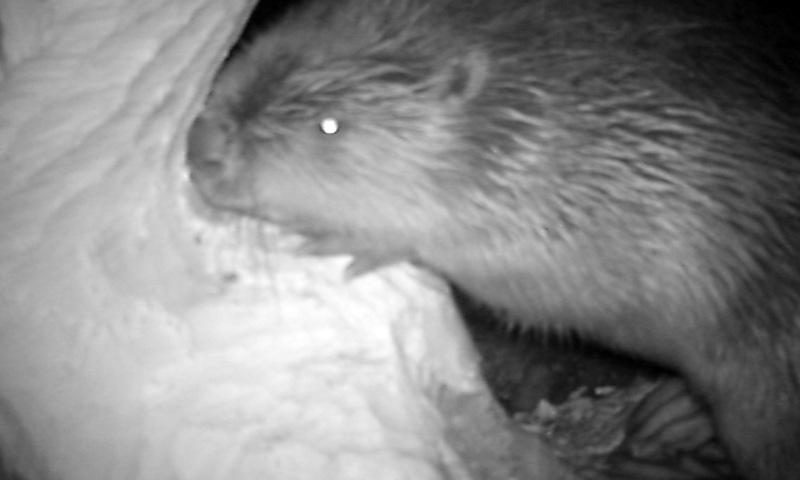 Trail cam delivers instant results — a sneezing beaver! Nature lover Gayle Ritchie bought a trail cam and was delighted by the first results….